Judicial Service Commission (JSC) has appointed Judge Shujaau Usman as the Head Judge of the High Court. 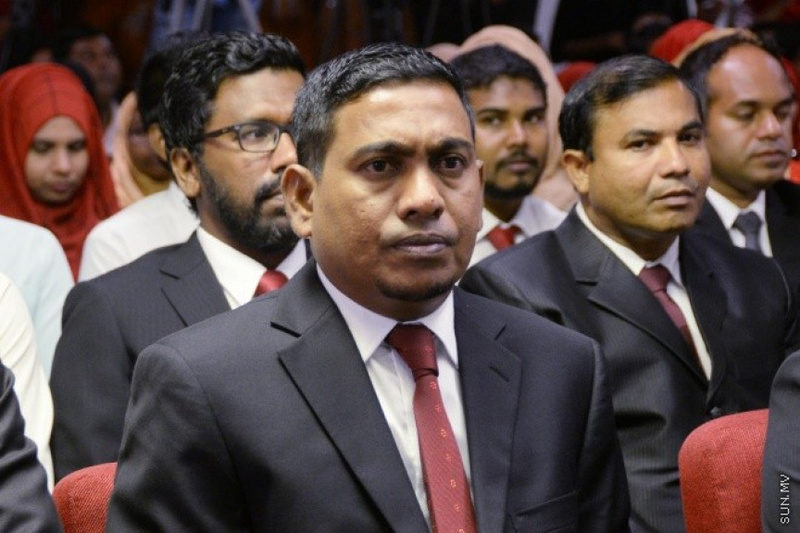 Judge Shujaau Usman and Judge Abdulla Didi were transferred from the Criminal Court to the High Court during this Presidency of Abdulla Yameen Abdul Gayoom. Initially, the positiona of Head Judge was given to Judge Abdulla Didi. After the Chief Justice, Abdulla Saeed and the Supreme Court, Ali Hameed were arrested, Judge Abdulla Didi was brought up to the Supreme Court and the poistion of Head Judge at the High Court was vacant until today. The position was, at times, filled by the former Vice President of JSC, Mohamed Faisal and the Criminal Court Judge, Hussain Shaheed.